* Need to make a statement at your next formal event? 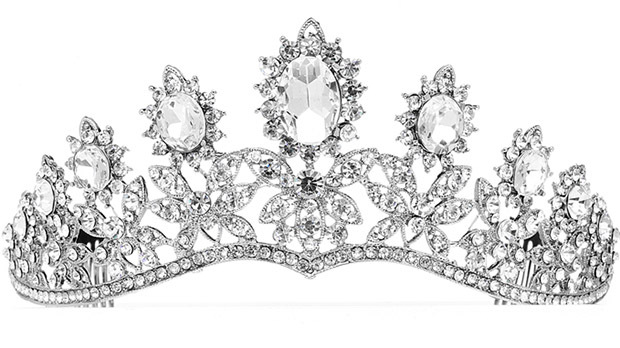 The elaborate design and elegant scrolling of this crystal tiara will add a glamorous finish to any hairstyle. * Measuring 5 1/4" w x 2" h, it would be perfect for prom, pageants, or weddings.